Some interesting points here with all kinds of unanswered questions. 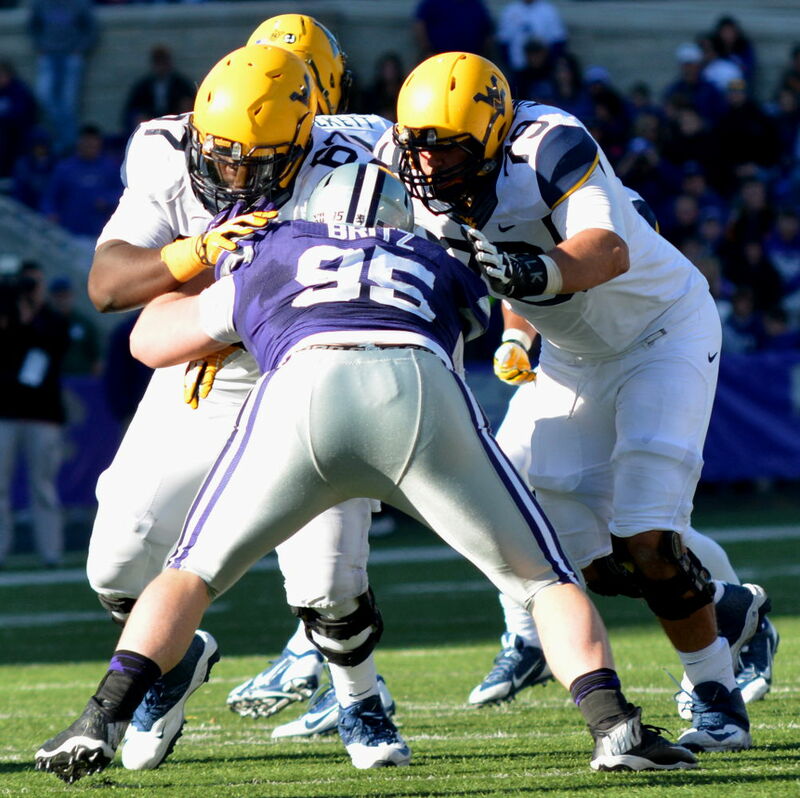 Use what ever adjective you like and you will still come up short in attempting to describe West Virginia’s effort in a 35-12 loss at Kansas State on Saturday. Whether it be the Mountaineers’ decision to forego a sure three points to end the first half or the coaching staff’s choice to pull junior quarterback Clint Trickett in favor of junior Paul Millard over the final 7:25 of the contest, nothing makes any sense. Why in the world would you not attempt a 26-yard field goal that would put your team up by five, 12-7, as well as give it some much-needed momentum heading into the locker room at the intermission? Only third-year head coach Dana Holgorsen and his staff know that answer. One thing Mountaineer fans know is that their dreams of climbing to the top of the Big 12 Conference have now turned into nightmares about slipping into its cellar. A cellar rarely held by any program except the one in Lawrence (Kansas), but one fans of the old gold and blue should become accustomed to seeing if some drastic changes aren’t made in Morgantown over the next few months.